The PoolMate Pro has all the features of the PoolMate plus includes a download pod that plugs into your USB port. 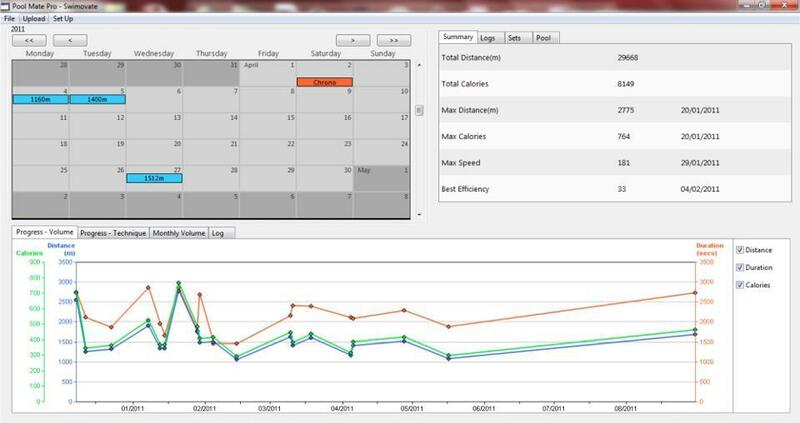 The watch will simply and automatically transfer the data via Infrared link to the pod and your PC and you can easily track your progress on screen with our software application. 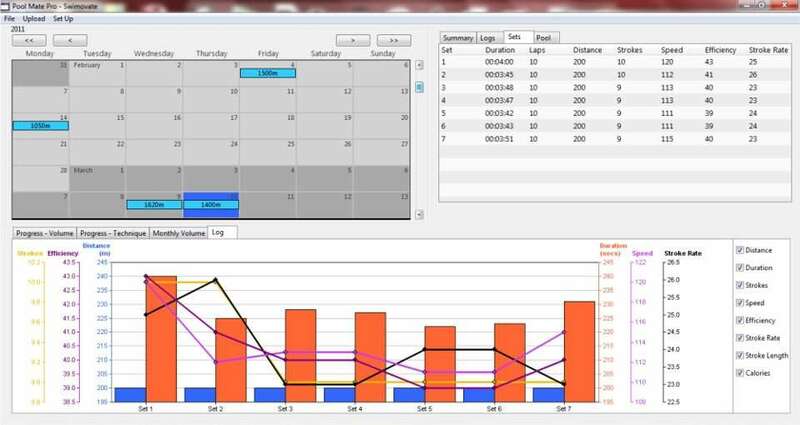 The included software is simple and intuitive to use. 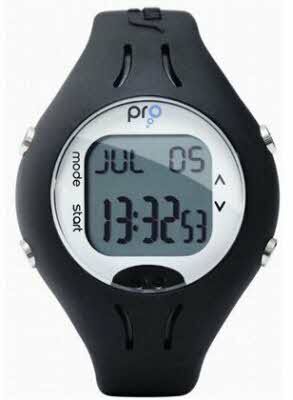 Download data from the PoolMate Pro watch or add swims manually. Filter your swim by stroke type!